Investigators are trying to figure out why Eric Salvatierra was on the tracks. 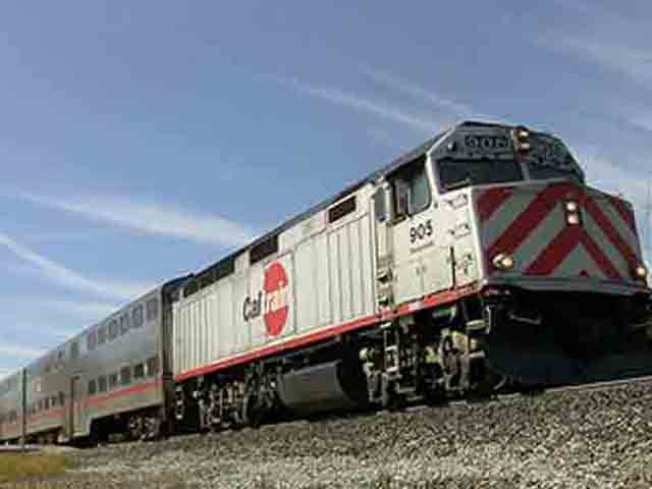 Investigators are trying to figure out why a PayPal executive was struck and killed on the Caltrain tracks in Menlo Park on Friday. Investigators say 39-year-old Eric Salvatierra of Palo Alto was hit on the northbound tracks at Ravenswood Avenue. They are still trying to figure out what he was doing there. The San Jose Mercury News spoke to Salvatierra's uncle, who says he was the vice president of consumer advocacy and operational excellence at PayPal. Before that, he was the former chief financial officer at Skype. Salvatierra leaves behind his wife and three daughters. So far there is no word on funeral services.